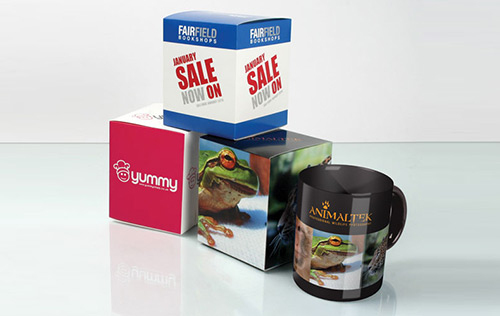 A well designed mug box enhances your mug as a gift. We offer mug boxes in various shapes to suit the size of the mug. FAST – We can design and print Mug Boxes in a few days.